I'm currently on Spring Break, and my family is on vacation in California. 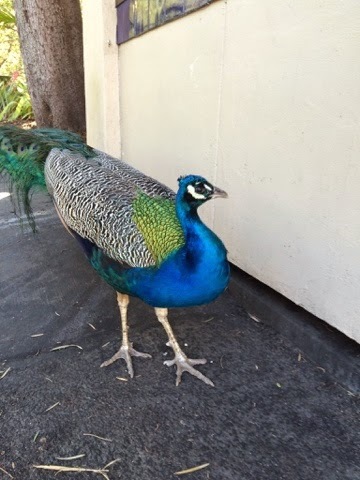 Today, we went to the world famous San Diego Zoo in California. It is the most famous zoo and botanical garden in the world. Did you know? : In the first Madagascar movie, when the animals arrive in Madagascar, they think they have arrived at the San Diego. My dad says it was a once in a lifetime experience. He was right! First, we took a double-decker bus tour of the zoo. We got to see several parts of the zoo, so we could plan out where we wanted to see. After that, we started checking out the exhibits. Some of the animals we saw were pandas, lions, parrots, giraffes, and polar bears. The zoo was HUGE! Along the way we did get lost along a part of the zoo called "The Lost Forest". (Yes, it is exactly what it's title suggests.) 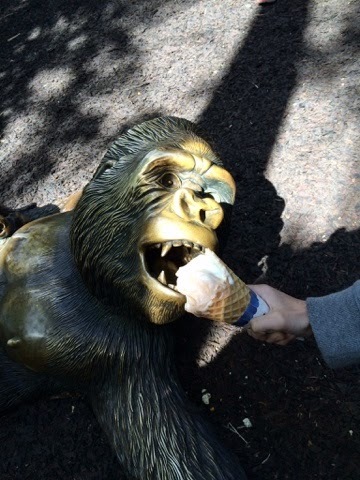 We eventually, after FOREVER had passed, had found our way back to the entrance of the zoo. 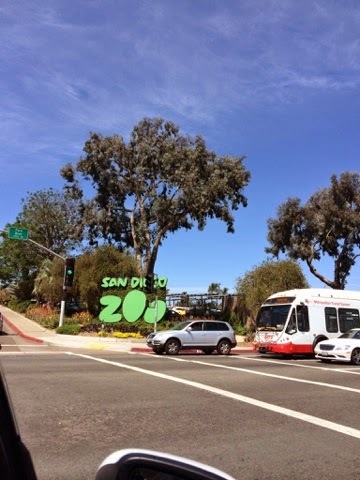 Above: The sign near the front entrance of the zoo reads, "San Diego Zoo". At the end of our visit, we took a gondola ride called "Skyfari" that flew above the whole zoo. All the wait was totally worth it! 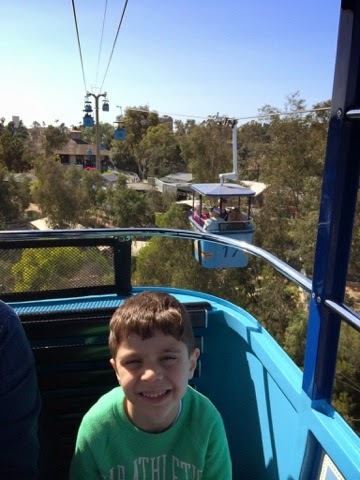 Above: My younger brother, Onur, takes a picture on the Skyfari ride. All I can say was, today was AWESOME! I will stay in California all this week, and I hope to make more posts about it!